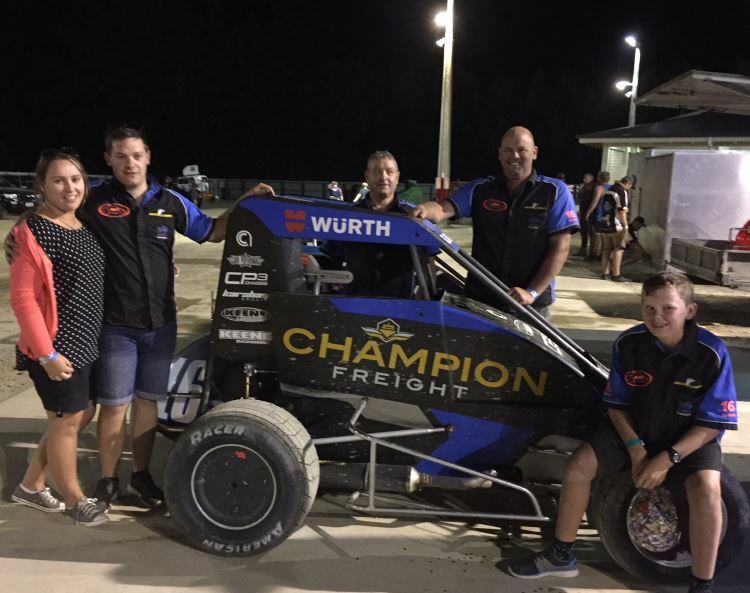 As a dedicated supporter of grassroots sports across New Zealand, Champion Freight has been a long-term sponsor of Kyle Glover, who recently placed 3rd in the South Island championships. In what was to be a rather accurate insight into the South Island Championships, local news outlet, nelsonlive.co.nz, said "Kyle Glover has had plenty of laps on the Nelson track this year and the Cantabarian will be gunning for a podium spot." 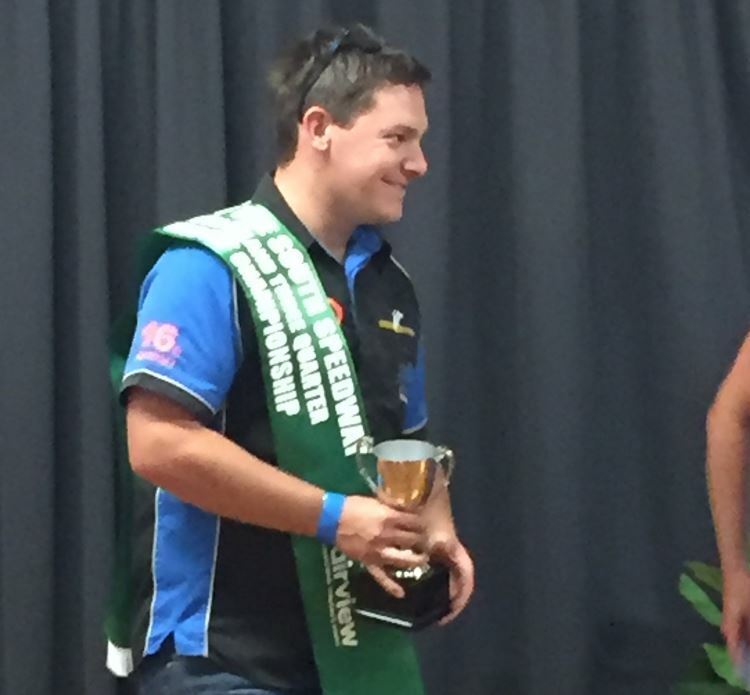 Hosted by Milestone Homes Top of the South Speedway in late February, Kyle Glover placed 3rd from a large field of 22 entries in the South Island title. It's an exceptional result for Kyle and his TQ Midget Racing team who have worked tirelessly to refine every aspect of the race. Well done! When it comes to creating a better tomorrow, we all have a role to play. Take a look at the charities and initiatives we support to help communities and the environment. Become a supporter. See the Ruapuna Speedway calendar for coming event details.